Microsoft has made their experimental version of Microsoft Edge available for public testing builds. This means that a broader range of people can play around with the new web browser before main customers. 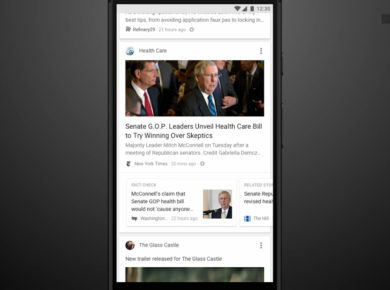 We have talked about Microsoft Edge extensively in the past, and while we are still far from keeping up with Microsoft, developers seem next in line to test out the new browser. In a blog post, Microsoft announced that the new builds are now ready and available to use with the latest build of the Microsoft Edge Insider. You can download the browser by clicking here. The new build express purpose is for users to play around and test the new Edge before it hits the public. 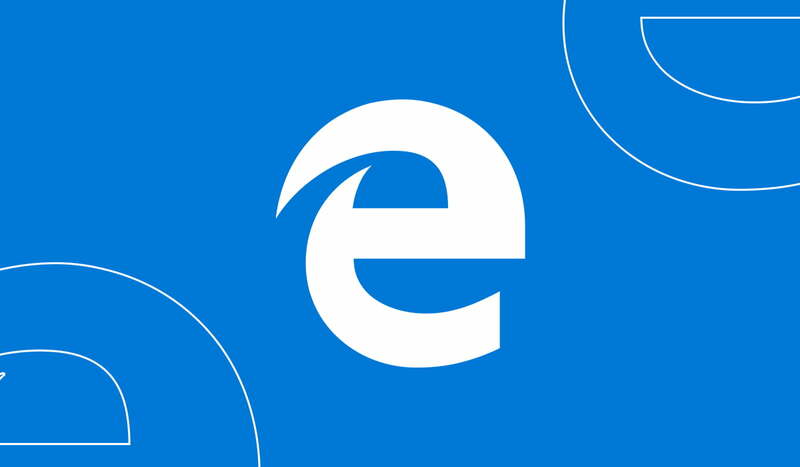 The download is available for people who wish to test out experimental builds of Edge but have to frequently update the browser, for the sake of progress, security updates, and more. The new Insider build of Microsoft Edge uses the Chromium engine. 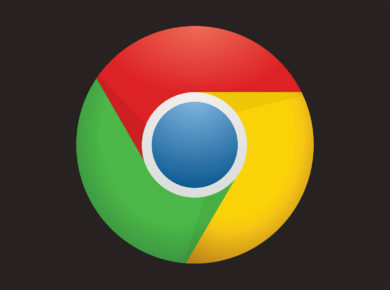 A proprietary engine which Google Chrome is built on. With the help of the engine, Microsoft has created a hybrid browser – A browser that natively works great with Windows 10, but also has all of the necessities and features of Google Chrome. You will be able to login and sync your Gmail account with Microsoft Edge, install and use all your favorite extensions effortlessly, and other features you thoroughly enjoy in Google Chrome. Microsoft has yet to share a release window for the new and improved browser, but considering we are now playing with the experimental browser, we shouldn’t be that far off from seeing it released to the public through a Windows update. While the jury’s still out on whether the new Microsoft Edge can truly be the Chrome killer, we will have to wait till the release of the browser to find out fiction from reality. For now, you can use this build, but it still has a long way to go before being your main browser. Until the official release of the browser, we recommend you stick to your regular browser for primary usage and wait for the official public release.